In Marikina City, each household is aware of where their garbage bags should be and when can they put it out for collection. There is a schedule for each barangay for waste collection. 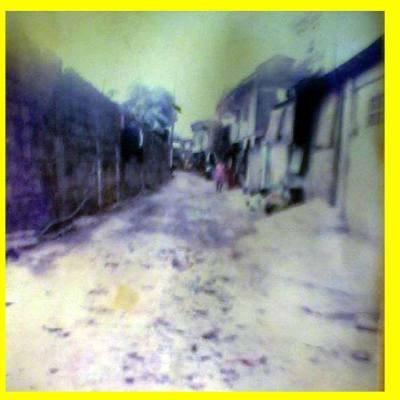 For instance, in Brgy. Tumana, their biodegradable wastes are collected every Monday and Thursday. Wednesdays are for non-biodegradable trash. Also, each bag should have a marking before they place it out. A green rope to seal the bags are used for biodegradable wastes while yellow is for the non-biodegradable ones. In 2014, the city started to ask restaurants to participate in the food waste collection project. 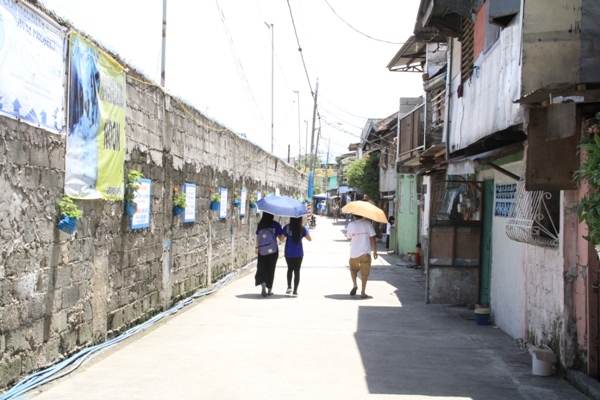 After two years, they implemented the same project in four communities in three barangays namely Roga Neighborhood Association and Upper Bulelak in Brgy. Tumana, Kapisanang Lakas Bisig Libis Sto. Niño HOA Inc. in Brgy. Sto. Niño, and Samahang Tanglaw ng Malanday Purok 07 Phase III in Brgy. Malanday. 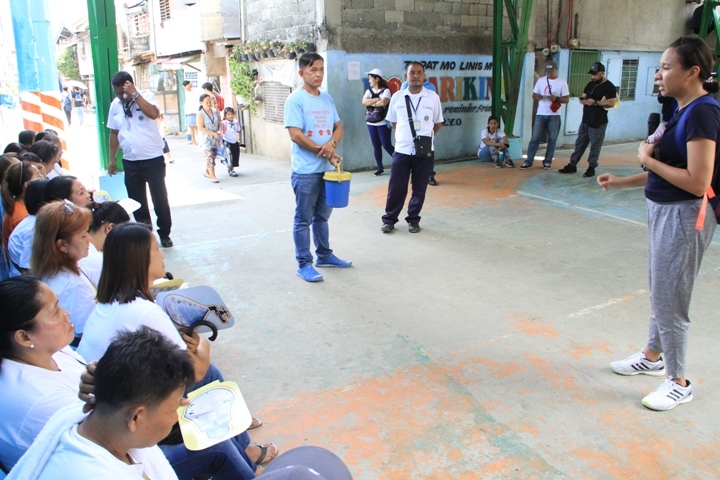 Jen Deomano Santos, Program Director of BK, talks to the residents of eight assisted HOAs in Marikina together with Chairman Rudy of Roga and Carlos Pangilinan of Marikina CEMO. Marikina’s City Environmental Management Office (CEMO) distributed pails to each household as containers of their food wastes. A side car, recycling bin, and a 20 liter drum were also provided. Every day, someone among the home owners will collect food waste from each household. Once placed inside the drum, CEMO will collect it and place it in a specialized truck. CEMO also pays for these collected food wastes. A pail with 60 liters of food waste costs PHP50.00. According to Carlos Pangilinan, CEMO’s Information, Education, and Communication Project Staff, their stricter waste management policies rooted from their experience in 2009, when Typhoon Ondoy (international name Ketsana) hit their city. When Bantay Kalikasan of ABS-CBN Lingkod Kapamilya Foundation, Inc. started to partner with Marikina City to rehabilitate the Palay Creek Linear Park in Brgy. Tumana, BK identified eight Home Owners Associations (HOA) which are the direct beneficiaries of the said rehabilitation. Back in 2009, Rudy Valdemoro, the Chairman of Blk. 66 Roga said that their place was filled with trash. People were throwing their garbage in front of their houses which includes food waste, and animal and human manure. In 2011, with the help of LGU, the place was transformed. One may now walk on the cemented pavement instead of walking on a pile of garbage. The smell is no longer pungent. There are also signs that remind the community to keep their place clean and there are plants hanging on the walls. Through the Lakbay Gabay activity of Bantay Kalikasan, or the immersion where one community goes to another community to learn more about its best practices, the eight HOAs recently went to Blk. 66 Roga to know how the community handles its food waste. In a week, Marikina’s City Environmental Management Office (CEMO), collects eight to 20 pails from ROGA. “We want to try it out in the eight homeowner associations that we are partnering with in Tumana. We want to really learn it then see how we can make it a project elsewhere, maybe in our other assisted sites nationwide,” she said. Santos also said that replicating this project needs the help of the LGUs because they are the ones who will collect the food wastes. Aside from transforming the place and how the wastes are managed, the project also showed the transformation of the people in the community. One of this is Arthur Castillo, who Chairman Rudy calls Bong, the food waste collector of Roga. Bong used to be a bum and tagged as “pasaway” or one of those unruly residents. He was troublesome. Until the community solid waste management project was implemented and he became the collector. Bong said it keeps him away from troubles and he also earns from collecting the food wastes. Fifty percent of what the Marikina LGU pays goes to Bong while the other half goes to the funds of the HOA. Aside from replicating the project to eight other HOAs, Bantay Kalikasan will be active in spreading the advocacy on waste segregation. “Information, Education, and Communication (IEC) is part of all our projects be it in the esteros, watersheds, and ecopark management and in building communities all over the country,” Santos explained. Santos also pointed out that this project is a part of Bantay Kalikasan-Kapit Bisig Para sa Ilog Pasig’s work on rehabilitating the Pasig River. BK-KBPIP believes that in order to bring back the Pasig River to life, its tributaries or esteros should be cleaned one at a time. Part of cleaning the tributaries is spreading advocacy and awareness on waste management to the community, rehabilitating linear parks, de-clogging the esteros and maintaining their cleanliness.